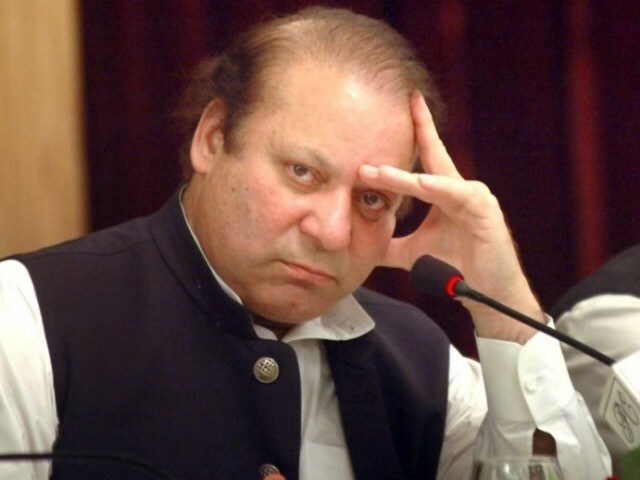 IHC or Islamabad High Court rejected Prime Minister and PML-N leader Nawaz Sharif bail plea on Monday (today). IHC rejected the Nawaz bail plea in Al Azizia reference and the suspension of sentence on medical grounds. The bench consisting Justice Mohsin Akhtar Kayani and Justice Aamer Farooq announced the verdict. According to the verdict, it is not a case related to unusual circumstances. No unique circumstances can be proven in the case of Nawaz Sharif. In addition, bail cannot be granted in light of the Supreme Court’s earlier verdicts. The IHC bench further elaborated that Nawaz Sharif is being provided medical treatment. On Wednesday, IHC reserved the verdict on the petition related to the suspension of 7 years imprisonment to Nawaz Sharif in the Al Azizia reference. Nawaz Sharif convicted for 7 years in the Al Azizia reference and acquitted from the Flagship Investment case. Accountability Court announced the verdict and he is arrested from the court after the announcement of the verdict. In addition, the court also ordered him to pay $25 million.